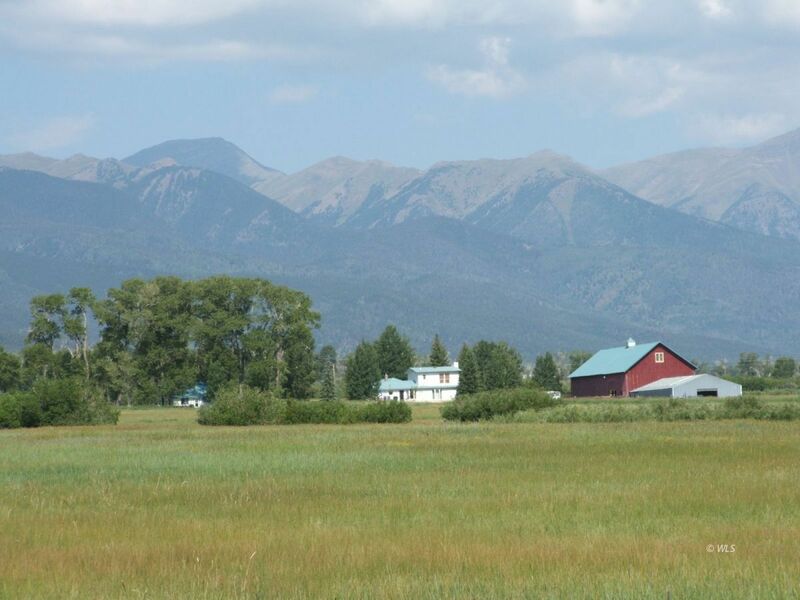 Spring Creek Ranch is a stunning hay ranch in the Wet Mountain Valley and is centrally located between the Wet Mountains and the breathtaking Sangre De Cristo Mountain Range. The acreage has spectacular views in every direction,excellent water rights, ample natural sub-irrigation, a pond and Live Water running through the property.The 169 acres is fenced and cross fenced with two homes, two barns, a small loafing shed, livestock corrals and catch pens. An early day family known as Henges, who were a part of the original group of German settlers who migrated to the area in 1869, homesteaded the parcel. Their shipbuilding heritage stood the test of time as evidenced by the 147 year-old barn, standing proudly still, having served 3 generations of "Henges" and subsequent property owners. An established property ideal for those with an equine interest. 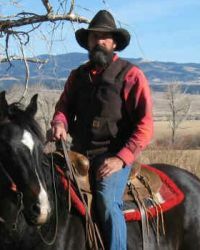 A million acres of wilderness just a short "ride" away.